Best Deals – Get Them While They’re Hot! The Goods –Certified Energy Star home in great Laurel location with private deeded bay beach. Expansive ranch in immaculate condition with extremely efficient systems and a wonderfully spacious and sunny living area. Three basement egress windows in place for another floor of living! Wonderful for year-round or seasonal use – must see! 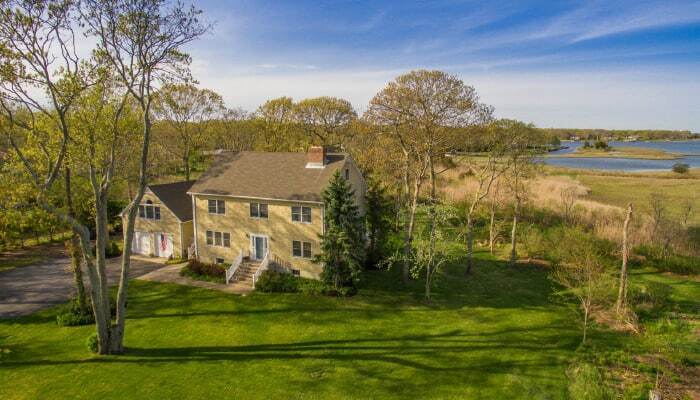 The Goods – This 4 bedroom, 3 bath Southold home boasts exceptional build quality and is impeccably maintained. Sited on 4.4 acres with stunning views down the length of Goose Creek from the house and deck. Features large bright living spaces, a serious granite and stainless steel kitchen, central air, and oak floors throughout. Also includes 2 brick fireplaces, one in the den and the other in the master suite, a huge dry basement and two spacious attics. The Goods – Broadwaters Cove Homeowner’s Association mid-century modern ‘jewel box’ cottage with forever views over navigable creek with bay access. Petit perfection is found in this 2 bedroom, 1 bath cottage with substantial brick fireplace and striking light – move in for summer or expand your dream home. 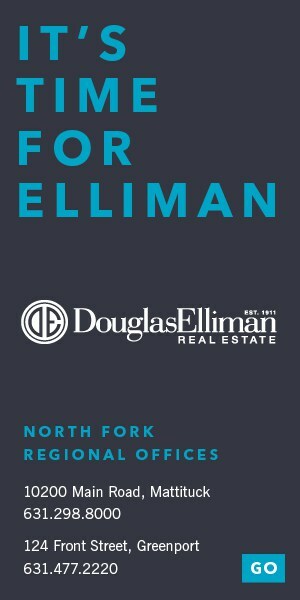 Daily incredible sunsets and sublime views evocative of the North Fork – there’s nothing like this on the market! 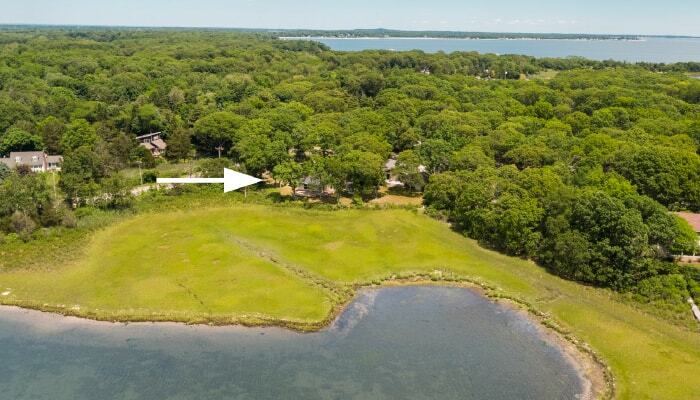 Convenient to all Cutchogue village amenities, sugar sand beach and local farmstands and wineries. 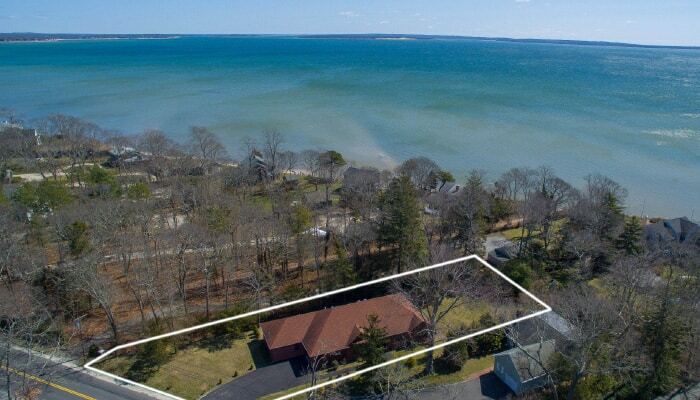 The Goods – Wonderful updated 2 bedroom, right on the beach in Greenport with amazing views and room for expansion. Two-level, deck for dining and relaxing, hot tub and your own beach! Moor your boat, kayak or swim in the cool clear bay front waters. Impress your friends or just relax and enjoy the sun and surf! 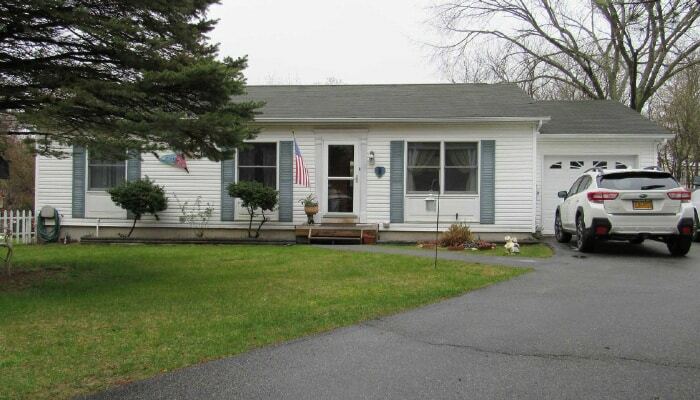 The Goods – Immaculate 3 bedroom Riverhead ranch located on quiet cul-de-sac. Home has simulated wood flooring, 10×12 deck, large rear yard, full basement (stove, refrigerator, washer and dryer about 2-3 years old). Shed in rear. 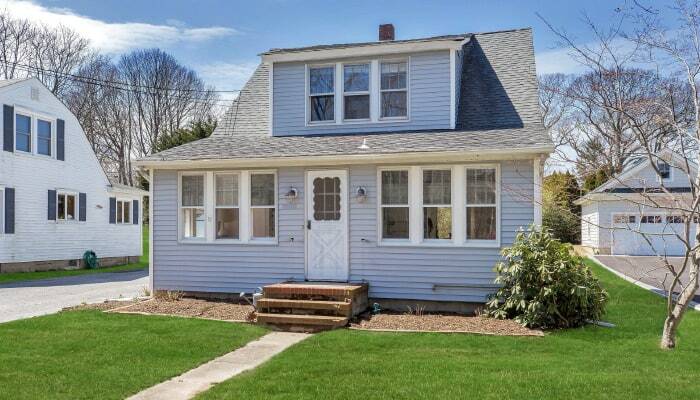 The Goods – This quaint country home offers 3 bedrooms, 2 baths, living room, formal dining room, spacious kitchen, and relaxing front sun porch. The full basement includes a separate room perfect for a wine cellar. Detached garage and easily maintained property.